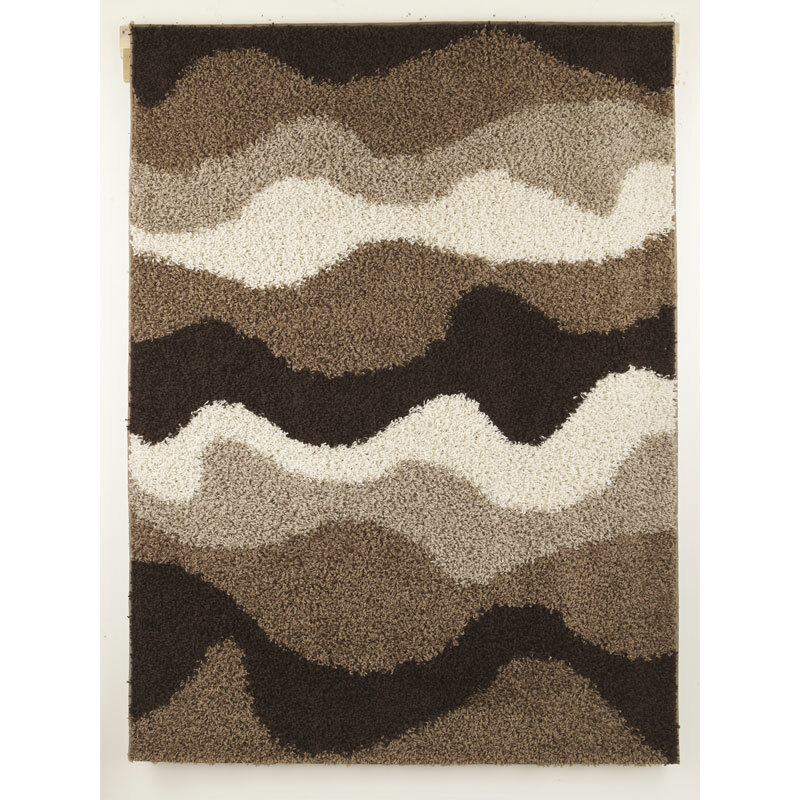 If there's any rug that beckons you to slip off your shoes and socks and sink your toes into luscious comfort-the Kipri rug is it. Just by looking at it, you can imagine how indulgent the plush woven shag will feel underfoot. And the soothing, earthy palette? Pure pleasure for the eyes.